Initially a vivacious, outgoing person, Emily Dickinson (1830-1886) progressively withdrew into a reclusive existence. An undiscovered genius during her lifetime, only seven out of her total of 1,775 poems were published prior to her death. She had an immense breadth of vision and a passionate intensity and awe for life, love, nature, time and eternity. 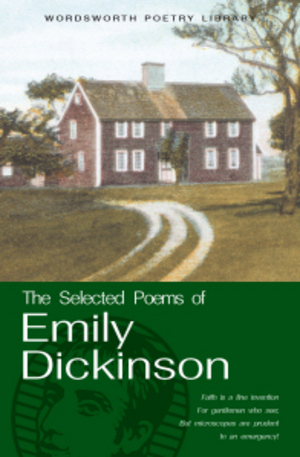 Originally branded an eccentric, Emily Dickinson is now recognised as a major poet of great depth. 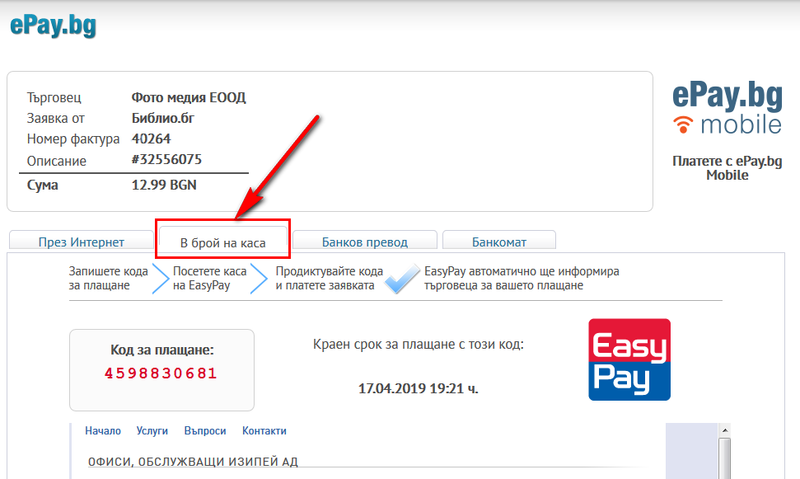 Благодарим Ви, че решихте да споделите с нас вашето мнение за "The Selected Poems of Emily Dickinson".